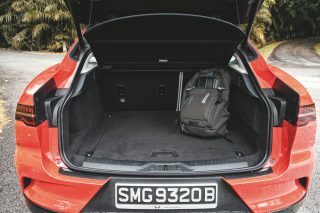 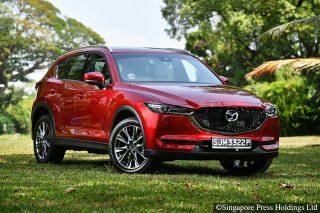 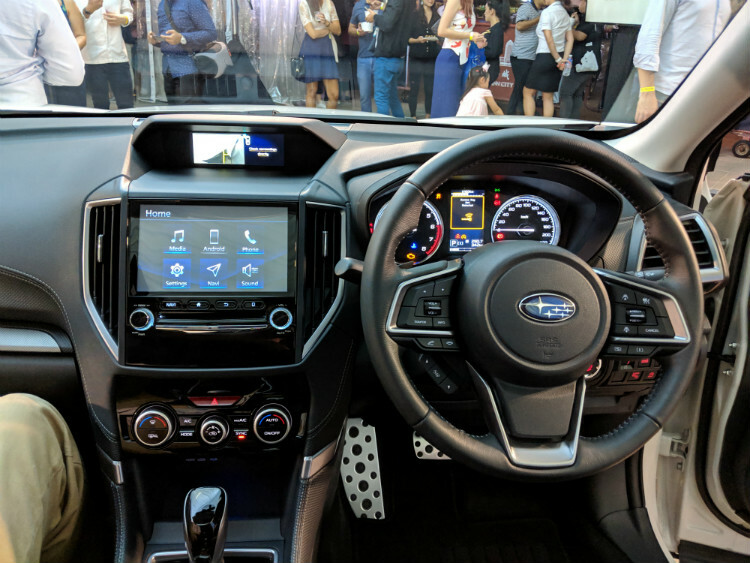 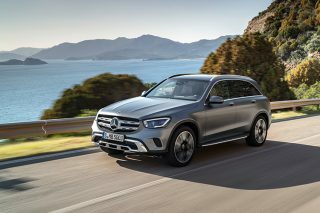 Launching the new Subaru Forester SUV next to Singapore’s most famous car challenge involving palms was hands down the most apt way for the Japanese brand to showcase its latest off-roader. 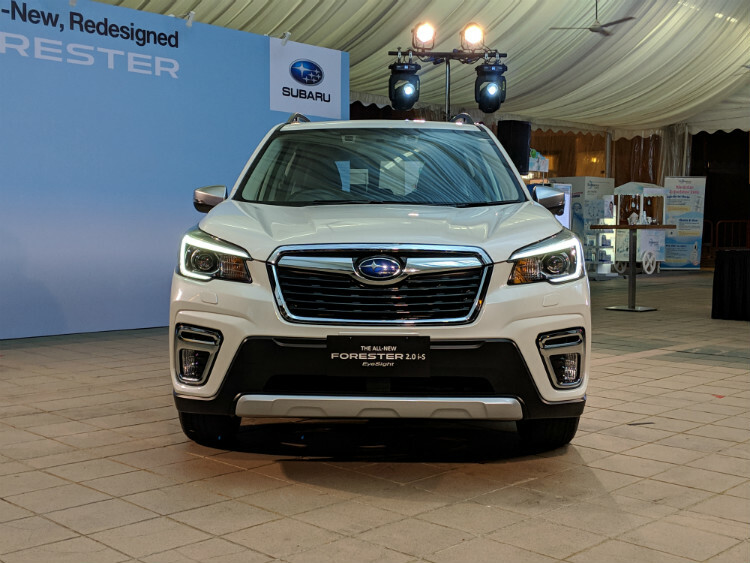 The Japanese automaker unveiled the all new and redesigned Forester at Ngee Ann City Civic Plaza on Friday night. 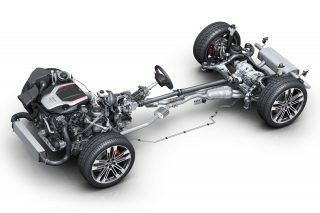 The Subaru Forester – now built on the Subaru Global Platform – has a chassis redesigned to reduce shakes, road noise and tuned for better handling. 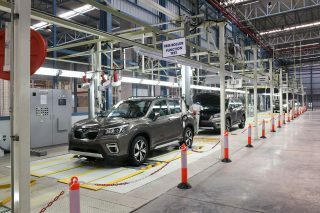 The new Subaru Forester comes packed with Subaru’s suite of driver assist technology which includes, among other things, automatic pre-collision braking, pre-collision throttle management and lane departure warning. 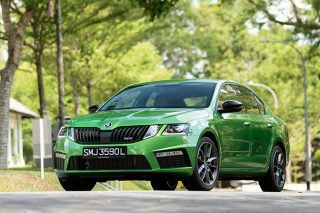 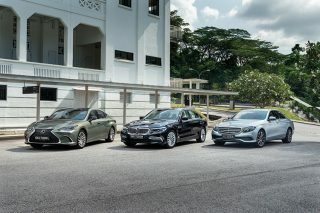 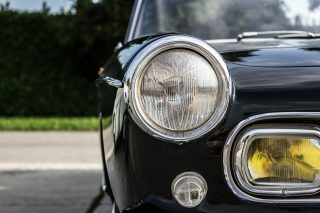 Prices begin at S$111,800 for the 2.0i-L EyeSight variant, while the 2.0i-S EyeSight version will set you back S$118,800.